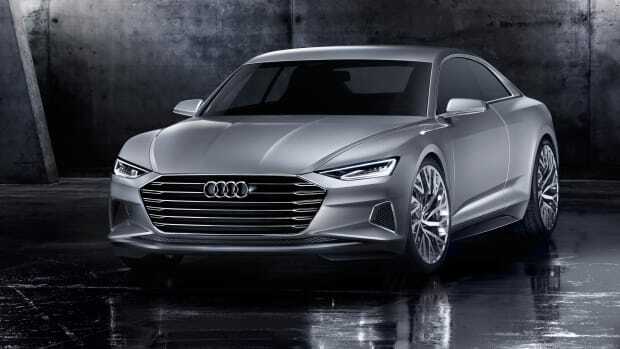 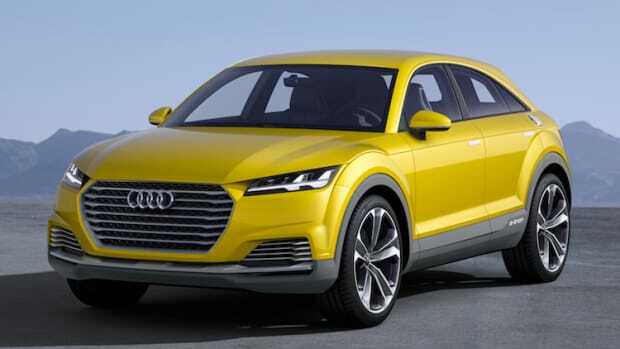 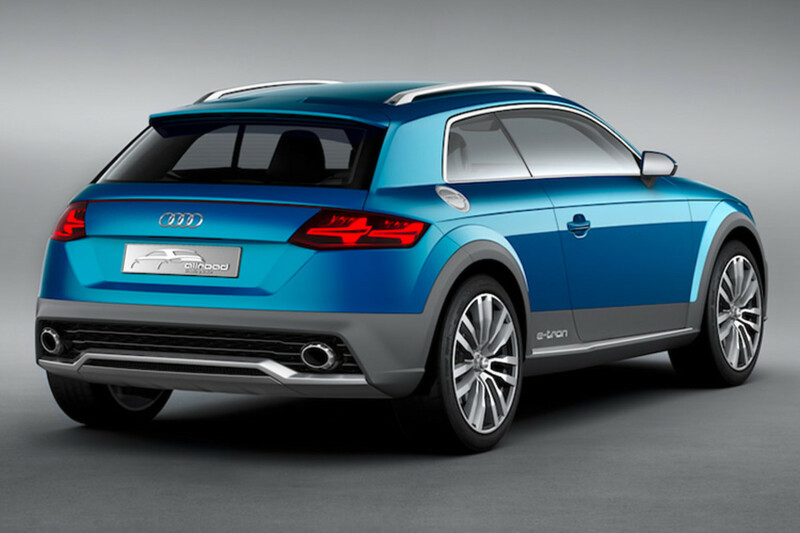 Audi previews what&apos;s to come in future sports car models with the Allroad Shooting Brake concept. 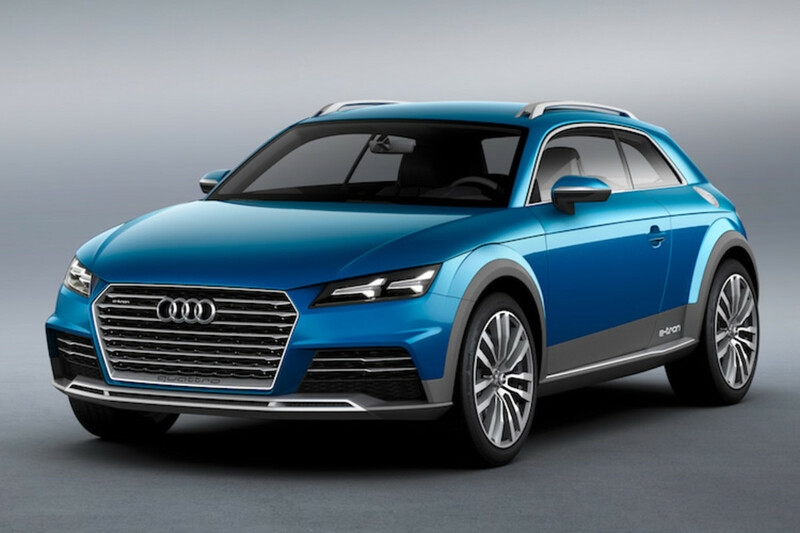 The two-door sport utility coupe is powered by their e-tron quattro technology that helps the car achieve a very efficient 123 mpg while keeping its sportier performance characteristics. 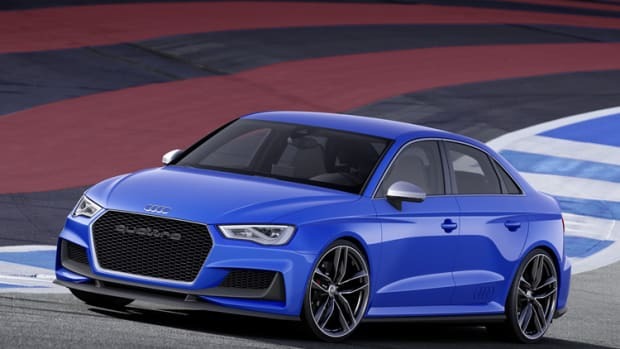 The plug-in hybrid system combines a 2.0 TFSI and two electric motors that delivers 408 total horsepower and can get it from 0-62 in 4.6 seconds and will hit a top speed of 155 mph.